Spc. 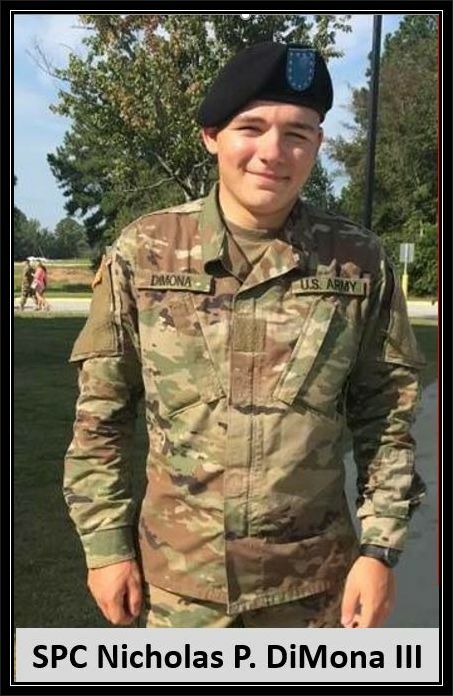 Nicholas Peter DiMona III was himself a Gold Star Family Member as his Father, Chief Warrant Officer Nicholas P. DiMona II, died in a crash of his Apache Longbow helicopter, during a nighttime training session at Ft. Stewart, Georgia, on June 22nd, 2004. 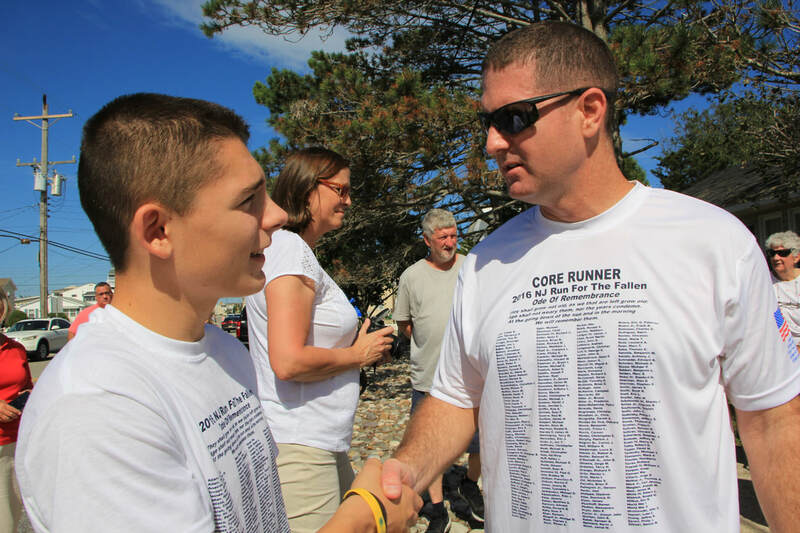 ( https://www.njrunforthefallen.org/cw2-nicholas-p-dimona-ii.… ) Pictured is Spc Nicholas Peter DiMona III carrying the Gold Star Banner as he ran his Father's Mile alongside our Core Run Team in the 2016 NJ Run For The Fallen. Unit: 4th Brigade Combat Team (Airborne), 25th Infantry Division. 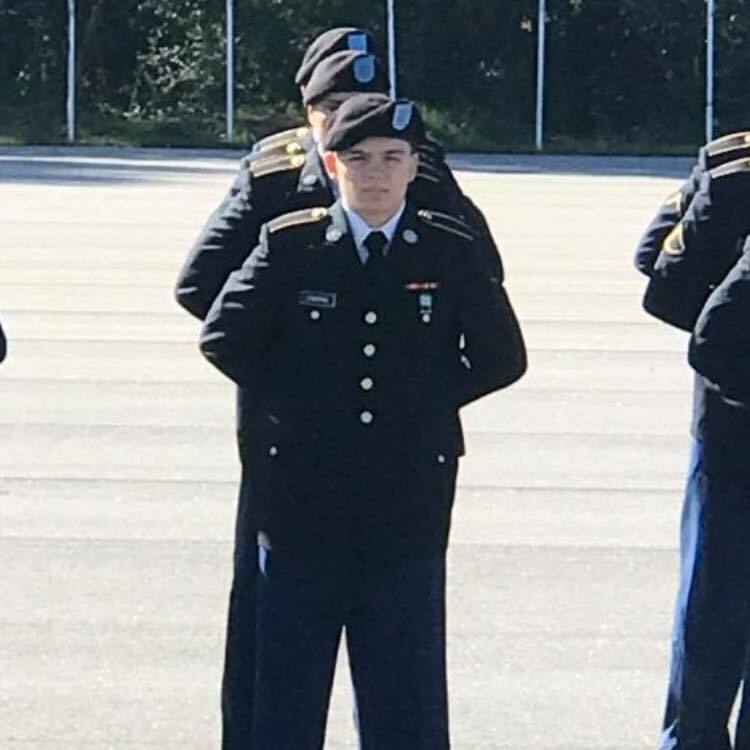 DiMONA, SPC Nicholas Peter III, died suddenly on March 30, 2019, of Medford Lakes NJ. Age 20. Nick was proudly serving his country in the US ARMY at the time of his death. He was fulfilling his dream of being in the ARMY which he began as a little boy. Nick was always giving of himself; he loved working and volunteering at YMCA of the Pines for many years. 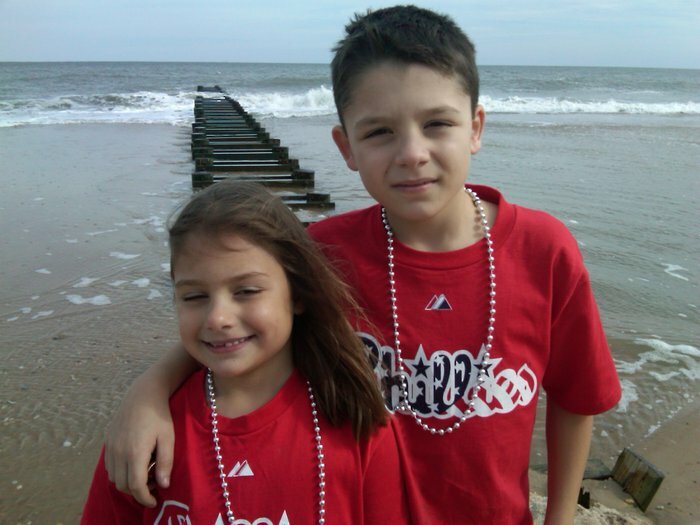 Most of all, Nick loved and was extremely close to his family. They traveled and lived a very full life together and those memories are priceless. 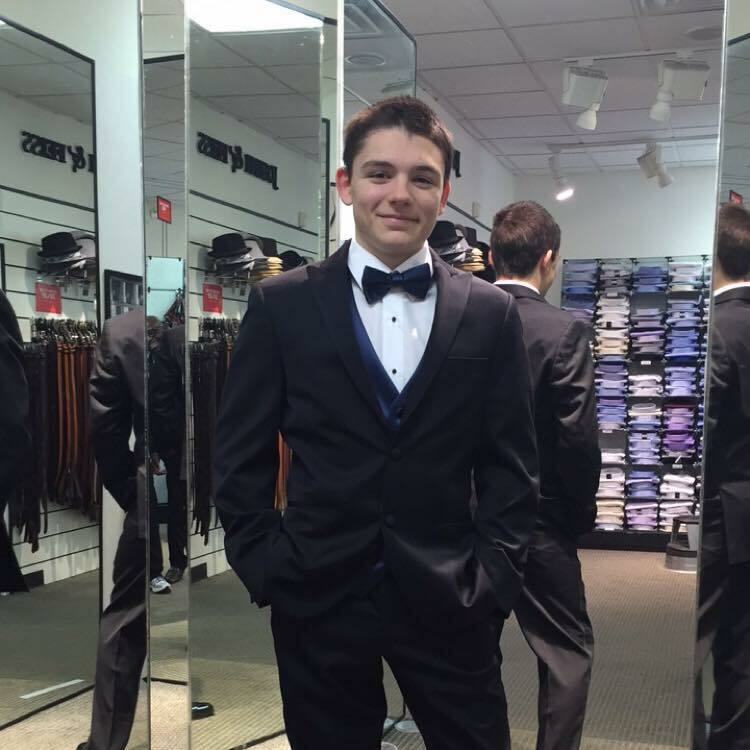 Nicholas is the dearly loved son of Melissa DiMona (nee Saunders) and the late Nicholas Peter DiMona II and the loving brother of Gianna DiMona. He is the beloved stepson of Joseph Carabasi, grandson of Nicholas P. DiMona (Dolores Obermeier) and Elma DiMona (Susan Ebbitt) and Betty Saunders and the late Raymond Saunders. He is dearly loved and will be deeply missed by his aunts, uncles, cousins, family members and friends. DiMona was an infantryman assigned to the Army’s 4th Brigade Combat Team (Airborne), 25th Infantry Division. 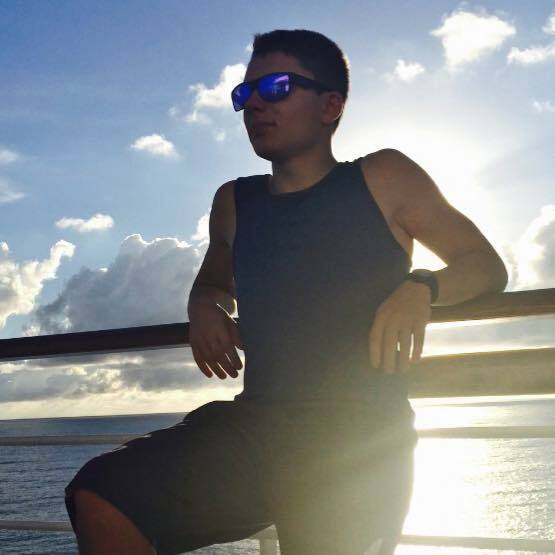 He joined the Army in 2017 and had been stationed in Alaska since April 2018. 1. The flag of the United States of America and the flag of New Jersey shall be flown at half-staff at all State departments, offices, agencies, and instrumentalities during appropriate hours on Tuesday, April 16, 2019, in recognition and mourning of a committed public servant, Army Specialist Nicholas P. DiMona III. the United States, the Two Hundred and Forty-Third.